Our Boise dental practice is committed to restoring and enhancing your smile. With almost 20 years of experience, Dr. John Staley is dedicated to providing quality dental care in a comfortable and relaxing environment. 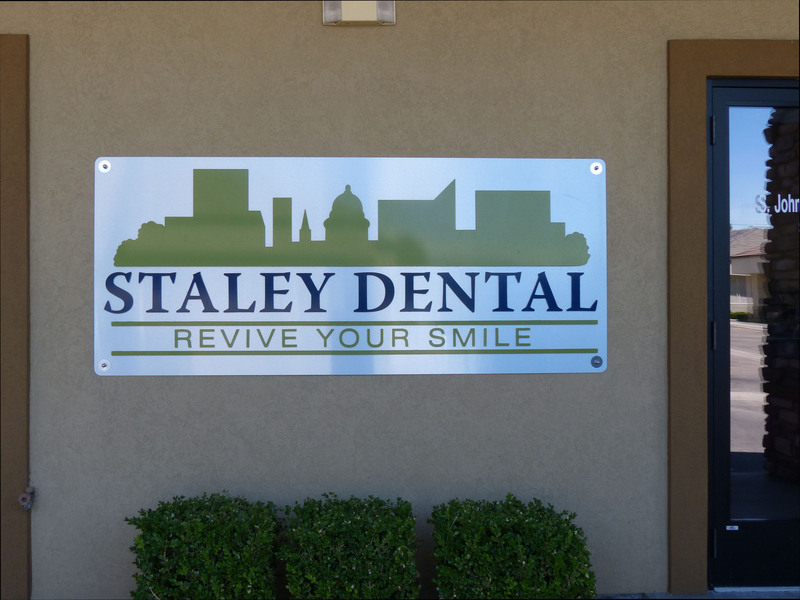 We welcome all families to Staley Dental to receive proactive dental treatments that make for healthier smiles. Dr. Staley loves caring for people in our clean, state-of-the-art office, and is passionate about helping his patients achieve their desired smile. He welcomes patients of all ages and works hard to calm any anxiety or fear they may have. Our Boise dentist practices gentle dentistry and his friendly staff take a compassionate approach to dental care that soothes even the most apprehensive patients. We are here to make your visit to the dentist a pleasant experience. From convenient appointment times and friendly, efficient service, we aim to meet your dental needs in the most relaxing environment possible. Staley Dental in Boise accepts most insurance plans. For comprehensive dental care, call our office today to schedule your appointment. We are here to help you reach all your personal, dental objectives and to help the real you shine through. We look forward to treating you! Please contact us today if you have any questions.